Olive oil has a very distinctive flavour and has become more prominent in American cooking today. Gradings of olive oils are determined by the methods of extraction and the acid content of the resulting oil. 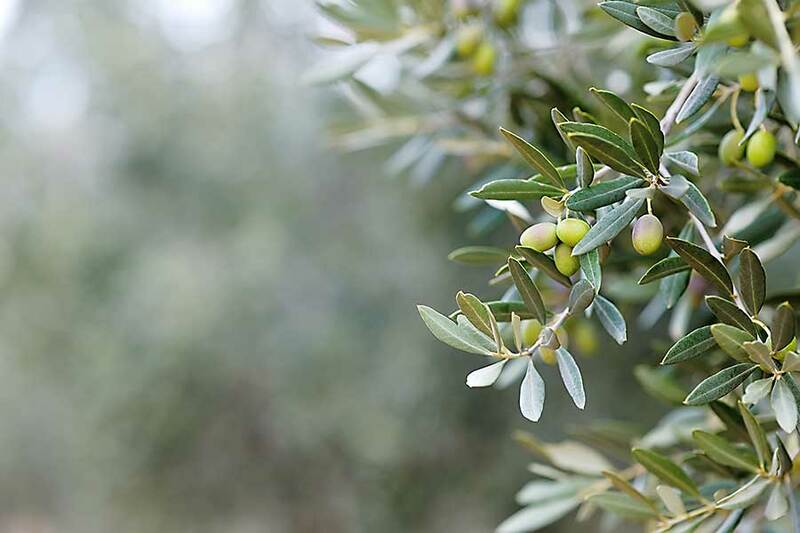 Virgin oils are those obtained from the first pressing of the olive without further refinement. The finest olive oil is extra virgin, with an acid content of 1%. Following this are superfine at 1.5%, fine at 3%, and a virgin at 4%. 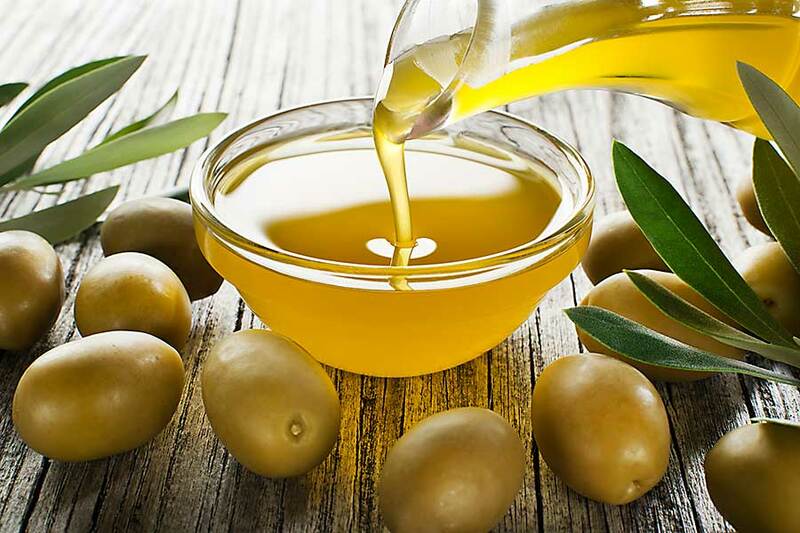 Pure olive oils are those which have been extracted by heat. These are of 100% olive oil, but their flavour can result in a harsh, bitter aftertaste. 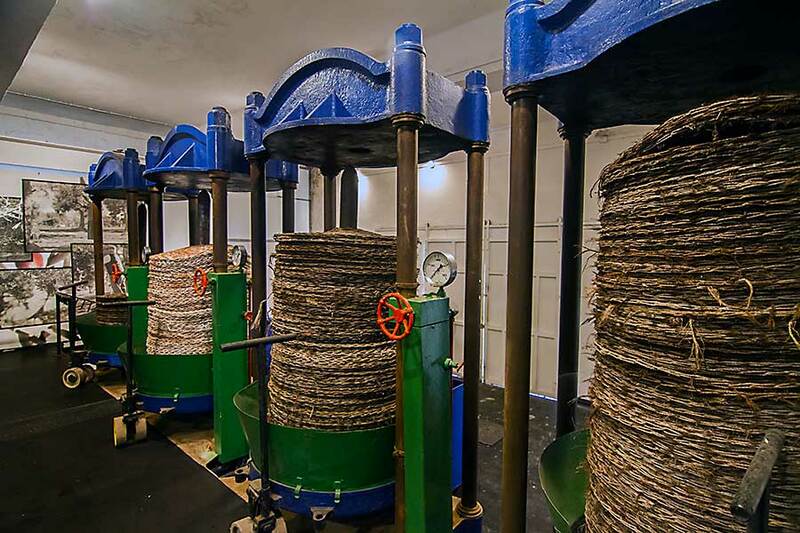 Pomace olive oil is refined from the final pressings and under heat and pressure. The taste is inferior to other olive oils and should never be substituted for them. Olive oil becomes rancid very easily, more so when exposed to heat or light. Always store tightly sealed in a cool, dark place.